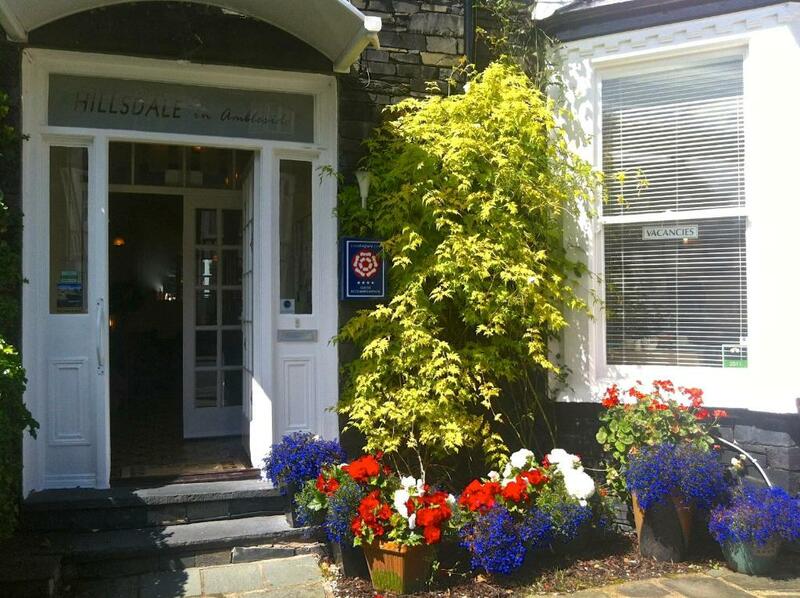 Lock in a great price for Hillsdale B&B in Ambleside – rated 9.7 by recent guests! Central location, ideal for exploring. 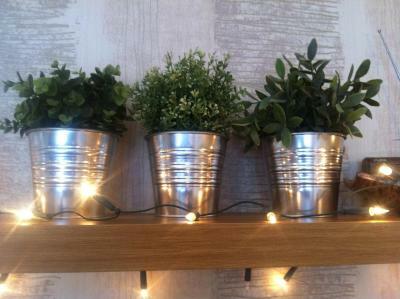 Very friendly, welcoming atmosphere, spotlessly clean throughout. George and Lindsey were perfect hosts and the breakfast was superb! We had a lovely relaxing break, and will definitely return. Hosts were very friendly and helpful. Room was excellent. Breakfast was very good. This is the best B and B I've ever stayed in and it definitely provided the best full English breakfast - EVER! George and Lindsey are very warm, welcoming hosts and nothing is too much trouble. The room was very comfortable and beautifully decorated and the location, in the centre of Ambleside was within yards of great pubs, restaurants and independent cinemas. I would highly recommend a stay at Hillsdale B and B for a relaxing break in a stunning Lakeland setting. Good location. Parking in reserved space. Clean room. Comfortable bed. Excellent breakfast. Friendly, excellent breakfasts, free parking, everything you need for a weekend & more! 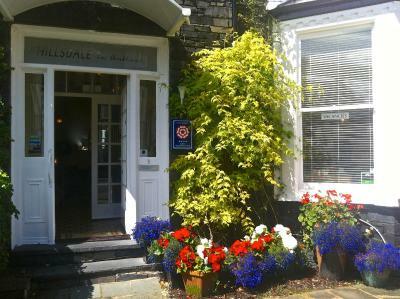 Hillsdale B&B in Ambleside This rating is a reflection of how the property compares to the industry standard when it comes to price, facilities and services available. It's based on a self-evaluation by the property. Use this rating to help choose your stay! Built from traditional Lakeland stone, Hillsdale B&B in Ambleside offers fresh cooked breakfasts and bright bedrooms with private bathrooms. In the center of beautiful Ambleside, there is also free parking. The family-run Hillsdale B&B offers rooms with decorative cushions and colorful artwork. 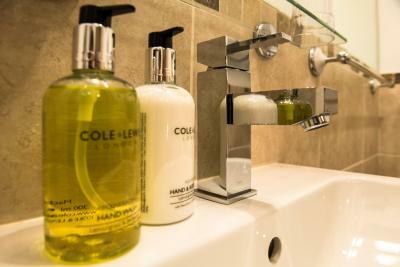 All rooms have tea and coffee facilities with luxury biscuits, and feature a TV and hairdryer. The property offers several breakfast options including vegetarian and full English choices. There are also a number of local restaurants within comfortable walking distance. Hillsdale B&B in Ambleside is centrally located for exploring the nearby fells and lakes, with Lake Windermere just 15 minutes’ walk away. The owner’s offer expert local knowledge, and can assist with leisure and travel arrangements. 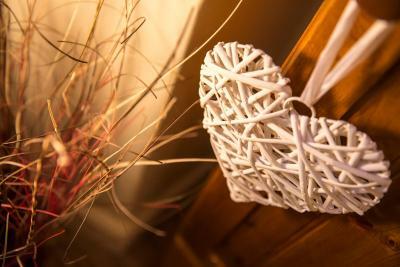 When would you like to stay at Hillsdale B&B in Ambleside? 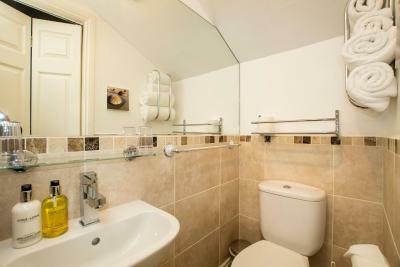 An en suite shower room, flat-screen TV are featured in this room. Second floor rooms have views over the roof tops to the stunning Lakeland fells beyond. A king-size bed and an en suite shower room are featured in this room. This room with views towards the mountains has a king-sized bed, flat-screen TV, hospitality tray, and a hairdryer. 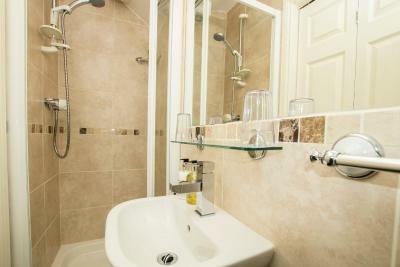 It also has a stylish en suite shower room. House Rules Hillsdale B&B in Ambleside takes special requests – add in the next step! Hillsdale B&amp;B in Ambleside accepts these cards and reserves the right to temporarily hold an amount prior to arrival. Hillsdale B&B in Ambleside accepts these cards and reserves the right to temporarily hold an amount prior to arrival. Please inform Hillsdale B&B in Ambleside of your expected arrival time in advance. You can use the Special Requests box when booking, or contact the property directly using the contact details in your confirmation. Shower water pressure was not very powerful, but was adequate. 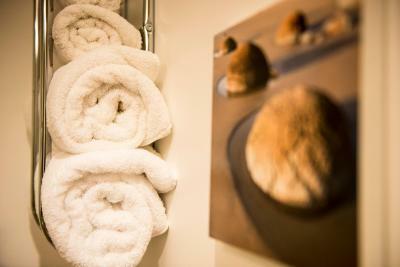 Perfectly positioned to enjoy the facilities within Ambleside and the many super walks/ biking trails from the doorstep. George and Lindsay are welcoming hosts providing a wonderful breakfast to fuel you for your days adventure. Designated parking huge bonus in such a central location. Very friendly and helpful hosts, excellent breakfast and a really good quality B&B in an ideal location to explore the Lake District. We definitely recommend this B&B and would stay here again. The only issue I found was the car parking BUT saying that the yard is only a five minute walk reasonably secure and at least George and Lindsay have offered that facility , so thank you. Everything!!! Location is great , George and Lindsay are excellent hosts with great knowledge of the areas about, the place is spotless , breakfasts are awesome and Lindsays scrambled egg is as good as my late mothers and you must try the kippers.